Brian: Love, Death & Robots Get After Things before anyone else (now with early RSS!) by supporting Weird Things on Patreon! 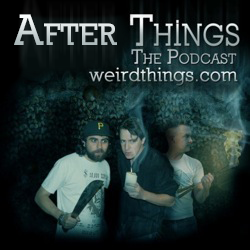 Subscribe to After Things via RSS and iTunes.